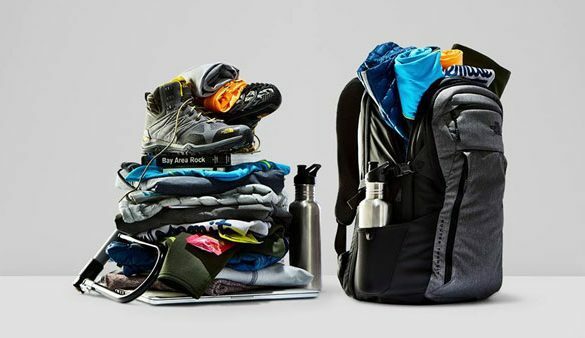 Whether you’re into warm and fuzzy or cool and practical, The North Face has the active wear for you. From the famed jackets to the practical gym and fitness wear, this outlet has something for everyone. Don’t forget to watch out for the end of season sales to find top-notch gear at the lowest prices.